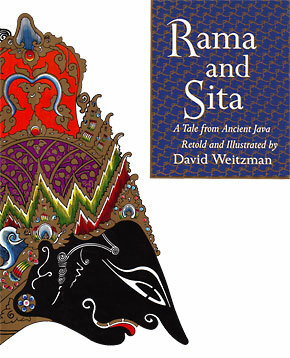 David Weitzman’s Rama and Sita is a book that demands attention the moment you see it. A fifteen-second riffle through the pages tells you this is a work of wonderful illustration and masterful book making. It is as if intricate puppets, painted in bright colors and decorated in gold leaf, have been pressed onto the book’s white pages, letting the text flow around them. This is a book for folklorists [and] puppeteers, who take it as a simple fact of life that a few sticks and a scrap of leather can produce both gods and laughs. 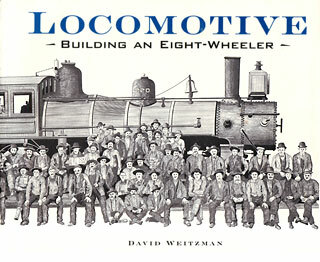 David Weitzman can make a historical steam engine exciting to readers who aren’t mechanical groupies, and that’s a feat. It’s the combination of precise visuals–pen and ink–and an eye for those details that will enliven the story as one filled with human power. 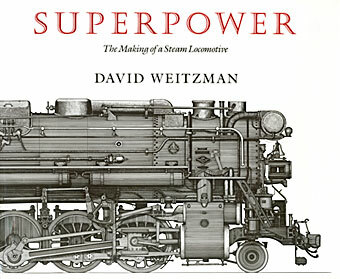 Weitzman’s drawings and prose remind us that in those days there were more men than machines with strong arms and clever thoughts. Hey Kids! 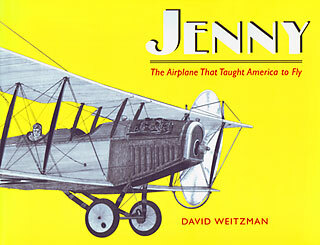 Would you like to read a fantastic book about cars? This book has really neat black and white pictures all through it. The illustrations show cool diagrams about how to make wheels and other parts that make up cars. If you are interested in old and new cars, I would recommend you read this book! 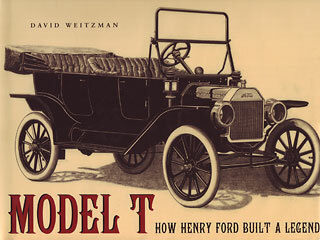 David Weitzman has meticulously documented the development of the assembly line and the many innovations and adaptations Ford put to use in making his famous Tin Lizzy. Filled with detailed black-and-white drawings, helpful text and captions, and fascinating quotes from Ford employees, this elegant book gives young readers a look at a mechanical genius in action. 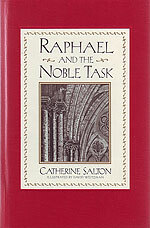 Raphael and the Noble Task holds all the magic of those bed time stories we loved when we were little, but now cannot remember. 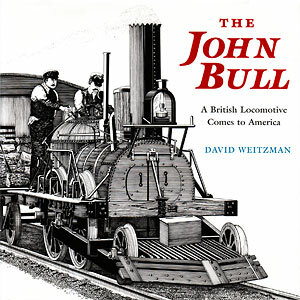 Precise draftsmanship makes this book from Weitzman (Old Ironsides, 1997) a bulls-eye for meeting the desires of both railroad buffs and the mechanically inclined. . . this is a fine addition to historical collections. 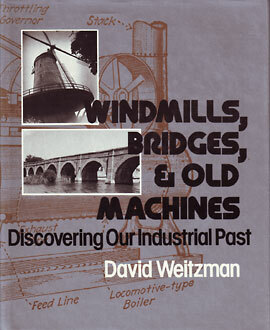 The striking black-and-white presentation of historical manufacturing is reminiscent of earlier books by Edwin Tunis and Leonard Everett Fisher. The human work and craftsmanship are well conveyed. 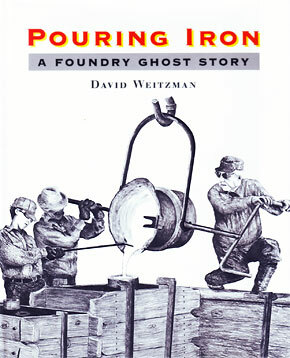 This retrospective and informative look into a historic foundry is an important contribution to the industry [and] is unique in that it encourages young children–who are typically unaware of casting, let alone the entire metal casting industry–to develop an interest in the foundry as an important site of manufacturing. 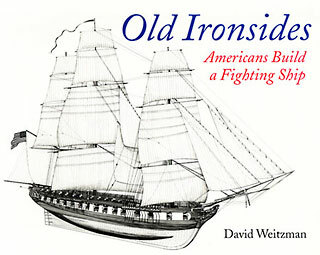 From the frigate under full sail on the cover, to the endpapers with the view of the hull, to the clean, precise drawings of every stage of shipbuilding, Weitzman’s illustrations draw the eye and invite close inspection. Each life is portrayed in vivid, engaging prose. This book will make informative and entertaining reading for anyone interested in the history of the theatre. Theatre enthusiasts will enjoy this as pleasure reading. Students needing information on the playwrights and actors will find the text most accessible. A strong addition to the theatre and collective biography shelves. From the first awesome glimpse inside an Egyptian tomb that has been sealed for centuries to the exhilaration of observing chimpanzee behavior in the wild, readers will be captivated by the adventures of the twenty-seven archaeologists and anthropologists featured in this diverse collection. . . . His conversational style makes this book especially approachable, and his coverage of the subjects’ childhood experiences, family lives, and schooling notable. His story is a kind of ode to the old machine, a sonnet to the sawmill or steam locomotive. He tells of the romance of harnessing the wind. 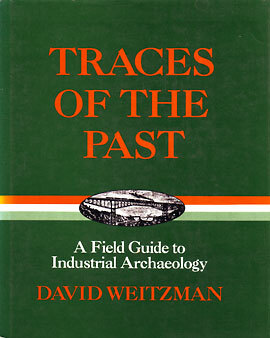 The very readable text provides attention-getting, precise, and thorough descriptions. Especially noteworthy is the way photos, drawings, and diagrams expertly demonstrate how these old machines are put together and work. He is a skillful and engaging writer who pursues industrial archaeology with considerable energy and relish, and I hope his enthusiasm is contagious. I found Underfoot perfectly delightful; a judicious mixture of fascinating, evocative, original materials and shrewd practical advice for the explorer, child or adult, who would be stimulated to delve into the past. 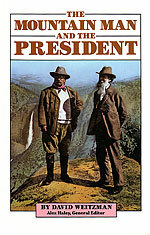 A provocation to rekindle the tribal memory in us all. 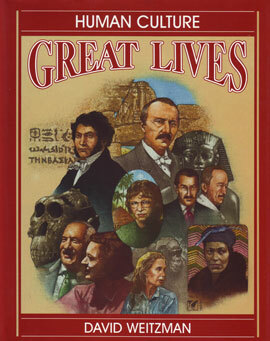 This is a book I can recommend with enthusiasm for I have used it in teaching. I wanted a work which would help students discover a sense of direct contact with the past and this sensitive and practical volume helped immeasurably. 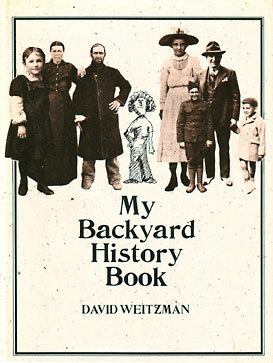 I have worked in education and history museums for the past 20 years and I have yet to find a more complete and entertaining guide to “doing” local history. 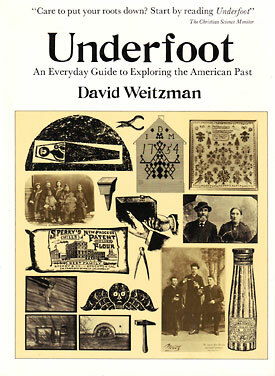 Weitzman has compiled activities and ideas that teach all aspects of local and family history. 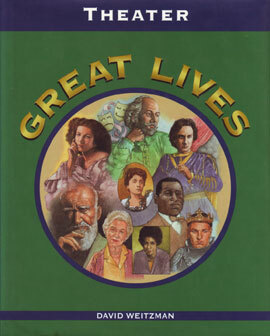 This book can also be used in planning multigenerational activities for schools and senior centers. 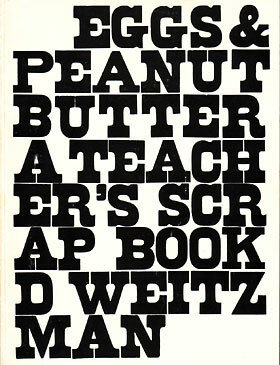 Mr. Weitzman comes through as a delightful, intelligent, and creative person, the kind of teacher young people need. This is a sensitive, thoughtful view of the teaching-learning process.